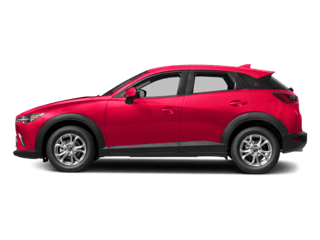 For Hudson owners of new Mazda vehicles wondering how to keep their vehicle running on the roads for a long time to come, the key is routine maintenance. 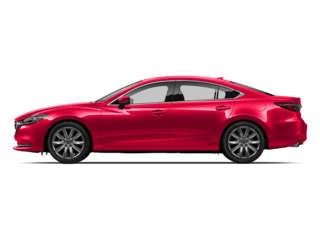 Find out what to expect from a regular Mazda maintenance schedule at Tulley Mazda your local Mazda service center, with our overview of three popular models. 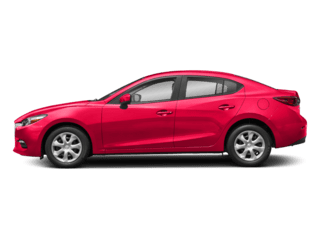 When it’s time to take your vehicle in, schedule an appointment with our service department for everything you need, from oil changes to tire rotations to new brake pads and more! If your vehicle is driven under normal driving conditions, follow the maintenance schedule guides below. If you frequently drive: long distances, on dirty/dusty/rough roads, in extreme temperatures, or use your vehicle in any other strenuous circumstances, you may need to perform certain services more often. 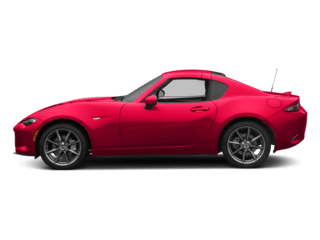 Consult your owner’s manual for more details. 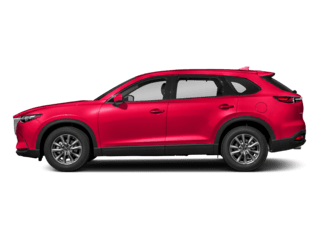 Replace engine coolant at 120,000 miles / 10 years or 60,000 miles / 4 years depending on coolant type. After first replacement, change at 60,000 miles / 5 years and 60,000 miles / 4 years, respectively. 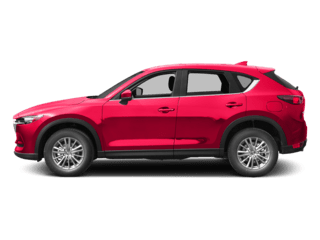 Contact us to learn more about maintenance, warranty coverage, and even our Mazda SUV lineup, and before you schedule service near Lowell be to check our rotating service specials to get a great deal on your next visit to Tulley Mazda! Plus applicable taxes. 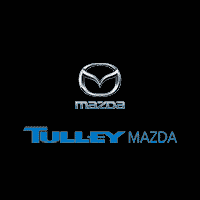 Valid only at TULLEY MAZDA. Cannot be used with any other applicable offer. 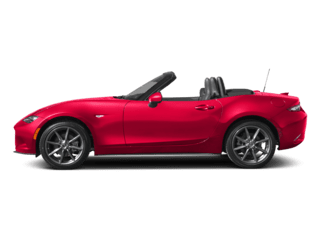 Mazda vehicles only. Prices may vary by model. Hazardous waste fee if applicable. Please present coupon at time of write-up. Coupon expires 07/07/2019. 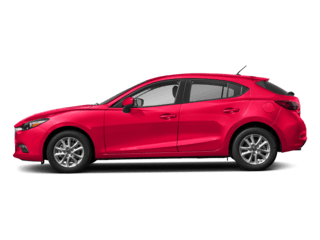 0 comment(s) so far on What Are the Mazda Maintenance Schedules?